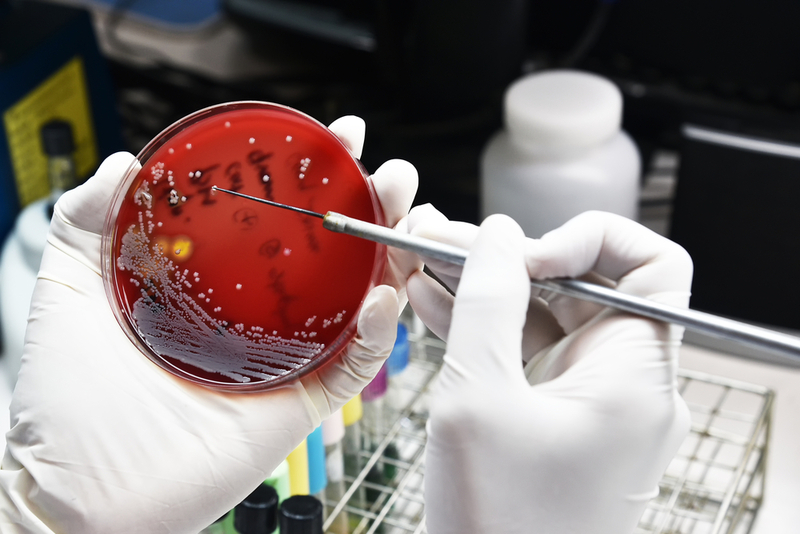 This online resource explores pathogens - the microorganisms that cause disease. Pathogens such as bacteria, fungi, viruses and fungi are specialised to infect body tissues where they reproduce and cause damage that gives rise to the symptoms of the infection. The body fights back by mobilising its immune system to fight off the infection. Modern medicine has also developed many successful treatments to assist the body's natural defences.